Thank you for visiting! 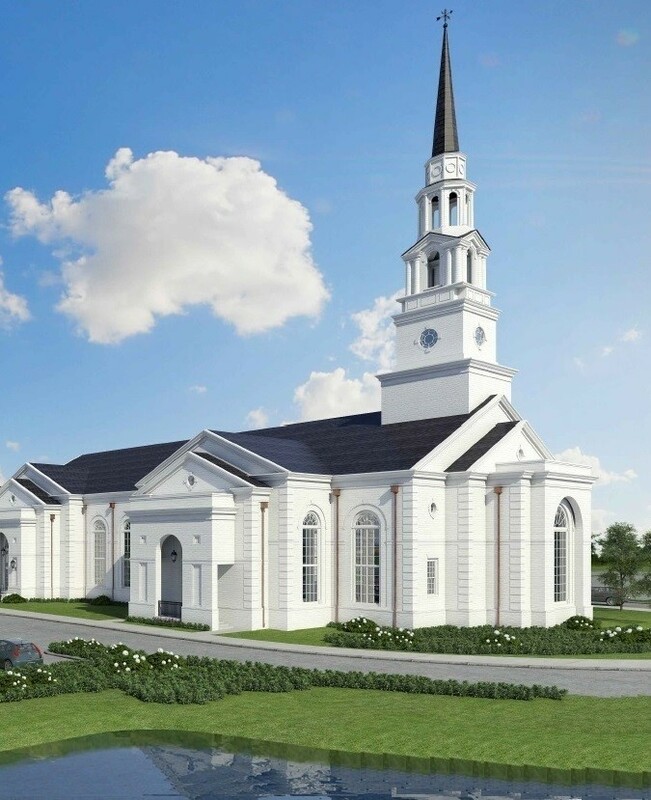 We are currently under construction on the expansion of the Myrtle Beach First Presbyterian Church Grissom Campus. Let us know if we can answer any questions for you! Read JOHN’S LETTER about the Grissom Construction. CONTRIBUTE to the Building Fund.